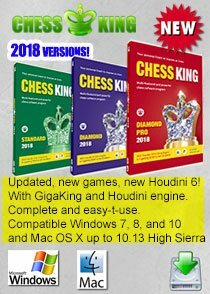 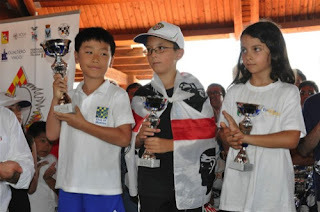 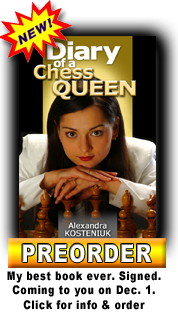 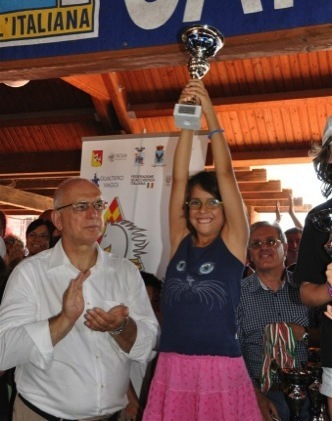 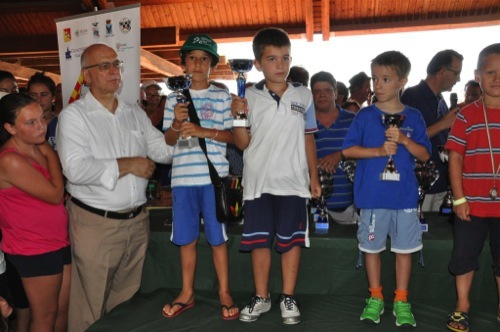 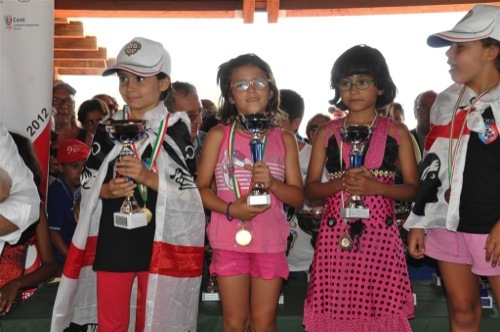 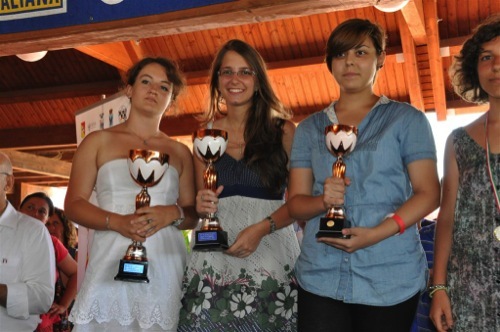 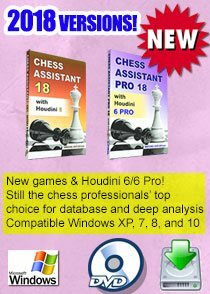 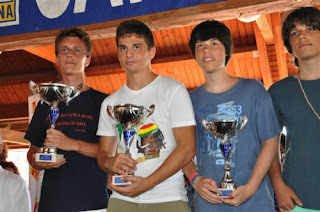 Chess Blog friend Adolivio Capece has sent us all the details of the 25th Italian Junior Chess Championships were held from 30th June to 7th July in Villaggio Kastalia near Ragusa, Sicily. A total of 548 players competed in 10 age groups U16-14-12-10-8 (Boys and Girls). 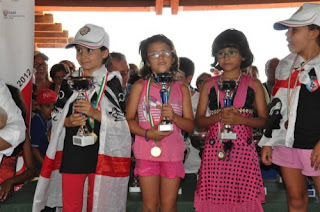 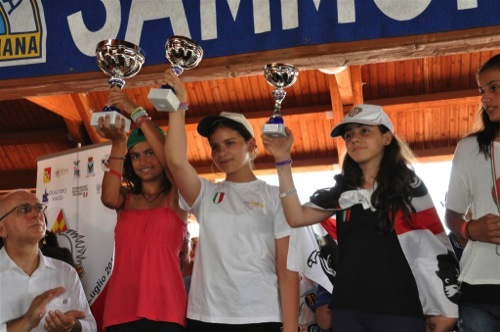 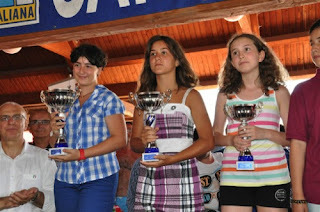 The three sisters Scarpa from Rimini won three medals – Silvia with gold in U12, Claudia gold in U10 and Alessandra silver in U8 (shared 1st but lower technical tie-break). 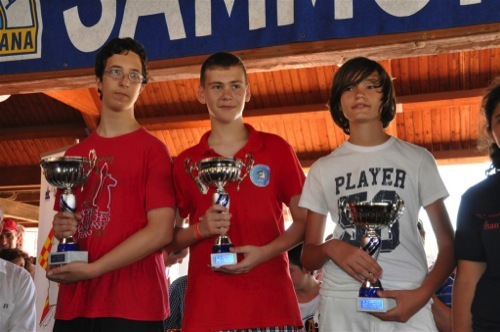 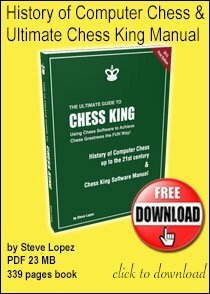 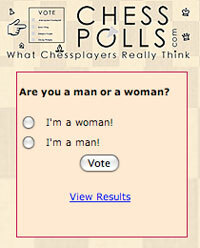 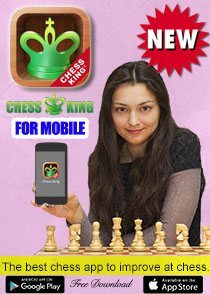 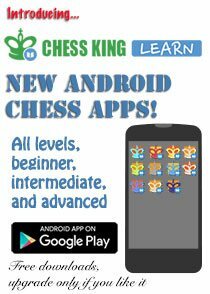 Smart Chess Trivia - Can You Recognize the Kid?